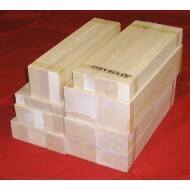 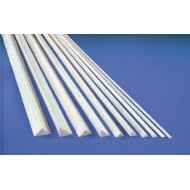 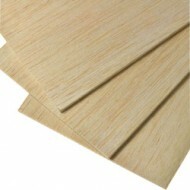 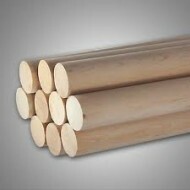 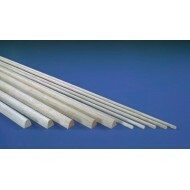 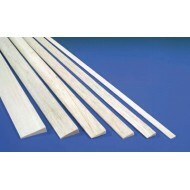 AAA grade Balsa - the finest quality Balsa on the market. 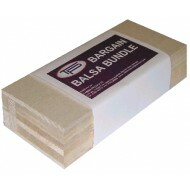 All of our Balsa in plantation grown and harvested in around four years, making it one of the most environmentally friendly woods available. 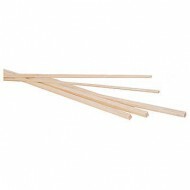 Commonly used for models, aircraft kits, film props and surfboards.